Love in Scrubs! — Crazy. Awesome. 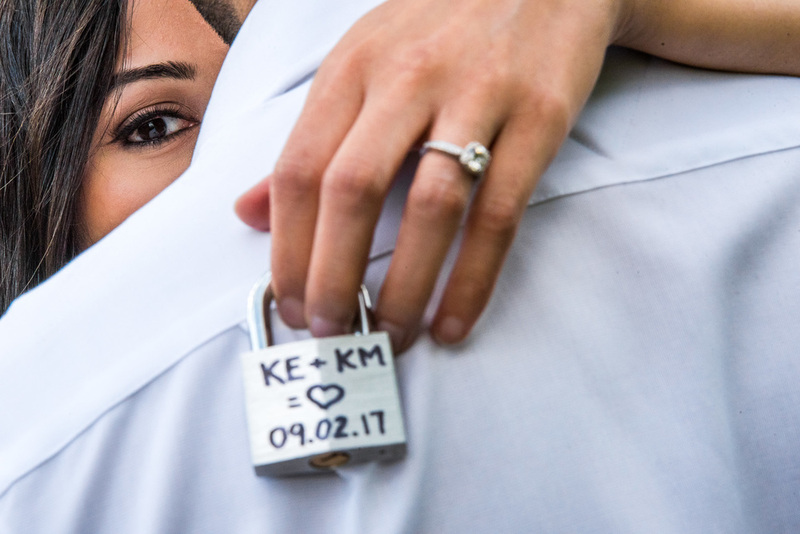 Photographers. Man! Talk about two amazing specimens of human beings! Intelligent, kind, funny, and crazy beautiful both on the inside and out, this dynamic duo of doctors-to-be are a tour de force! 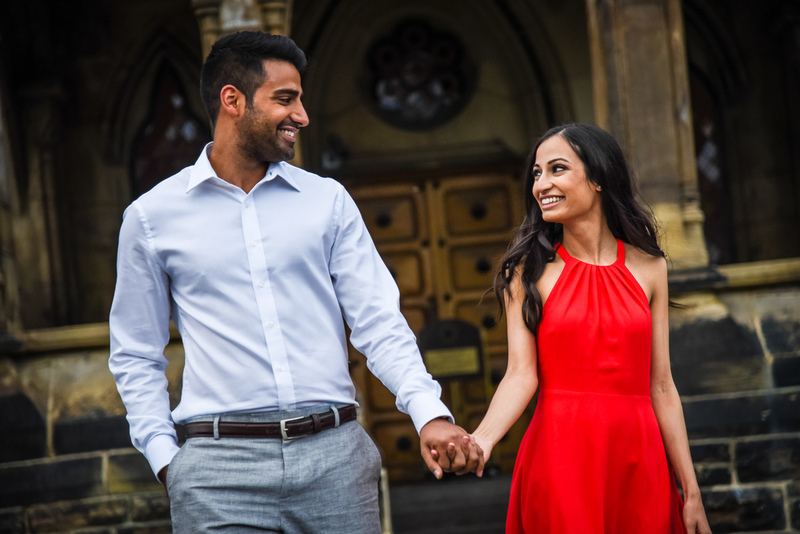 Dressed to the nines for the Canal and Parliament to down to their scrubs at the Ottawa General Hospital, here's a handful of teasers from Kaisra and Karim's engagement session in the heart of Ottawa!